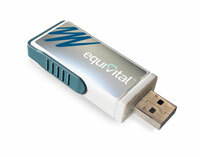 Thank you for your interest in Equivital Starter Pack (Single). Please complete and submit the form below and an ADInstruments representative will aim to get in touch within one working day. If you’d like to speak to someone immediately, office contact information is available from the contact page. Designed to suit a lower chest measurement of 74-79cm (29-31"). Designed to suit a lower chest measurement of 79-84cm (31-33"). Designed to suit a lower chest measurement of 84-89cm (33-35"). Designed to suit a lower chest measurement of 89-94cm (35-37"). Designed to suit a lower chest measurement of 94-99cm (37-39"). Designed to suit a lower chest measurement of 99-104cm (39-41"). Designed to suit a lower chest measurement of 104-109cm (41-43"). Designed to suit a lower chest measurement of 109-114cm (43-45"). Designed to suit a lower chest measurement of 114-119cm (45-47"). 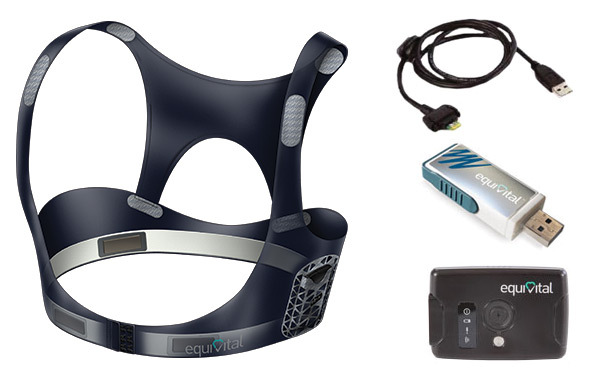 The Equivital Starter Pack (Single) is perfect if you are currently planning to record data from one individual as it comes with only one of Equivital’s compact and unobtrusive sensor belts. However if your research requirements change in the future, additional physiological monitoring belts can be purchased separately as well. A range of wired and wireless add-on equipment for recording additional parameters and adding extra features to the system are available separately.